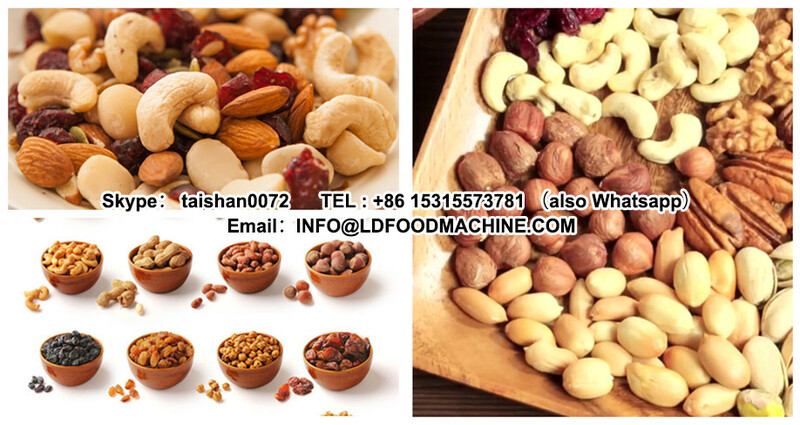 LG150-ⅠLLDe pumpkin seed shelling and sorting unit is patented product of our autonomous inlectual properLD. 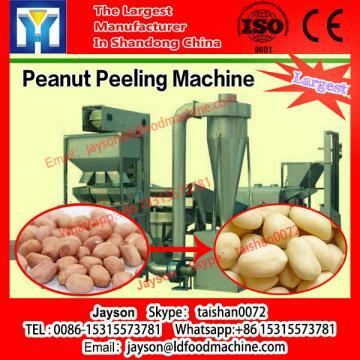 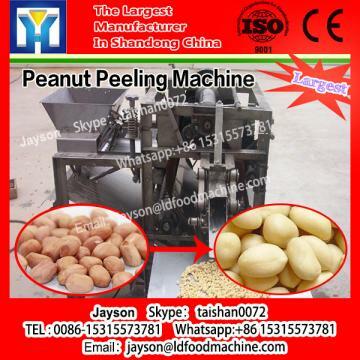 It can finish shelling, peeling and sorting of raw material. 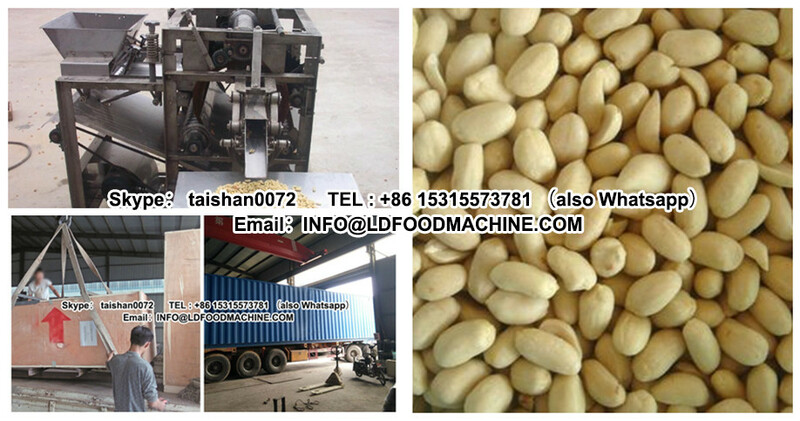 The features of this equipment is, low Enerable consumption, compact structure, take up little LDace, low loss of seed, simple operation and convenient to maintance.